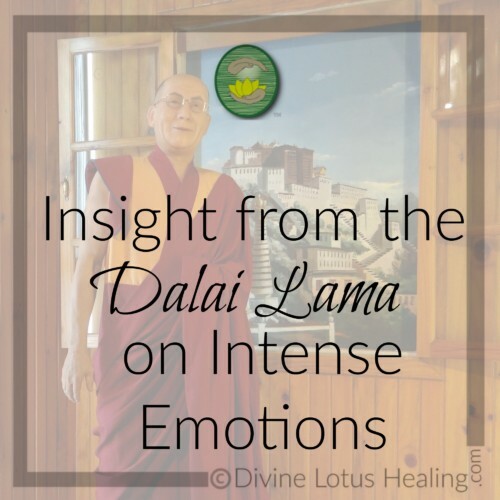 If you find that your mind is in a very fluctuating emotional state- displaying anger, hatred, attachment and so forth- then you should first try to calm down that state of strong emotion. This should be done by first transforming it into a neutral state of mind, because there is no way that one can switch directly from a negative state of mind to a positive one. Therefore, you should first reduce the force of these emotions and fluctuations and try to bring about some sort of calmness, using any means- such as taking a stroll or concentrating on the inhalation and exhalation of the breath- that will enable you to forget what you are immediately feeling. This is a good example of why I teach people to send their energy down into the earth using grounding chords and to practice meditation as often as possible during our Psychic & Spiritual Development class. When we can tune into our own energy and remain calm during times of stress, it helps our energy bodies to remain healthy and fit. If we allow anger and stress to continually permeate our aura it is detrimental over time to our physical bodies- like eating fatty foods and plaque builds up on artery walls. If we stew in anger or stress it builds up a field of unpleasant energy around the body. The more we practice staying centered, remaining calm and ridding the body of harmful vibratory energy, our energy body will vibrate at a more highly attuned rate. This is how we evolve on our individual life path! 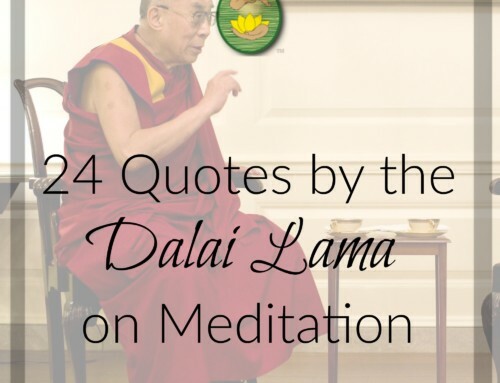 What does HHDL’s quote make you think about? Please share in the comments! Exactly what I needed. Thanks for posting this wonderful information…. How true 🙂 Deep breathes and a few moments of silence do wonders.